Transfer Money, Pay Your Bills, Do Shopping and Much More With HBL Konnect Mobile Account. Habib Bank Limited has launched a new application for branchless banking called the Konnect Mobile Account. The HBL Konnect Mobile Account offers all the facilities of branchless banking and helps you to transfer money, pay your bills, do shopping, recharge mobile credit and much more. The Konnect Mobile Account by HBL is linked with your mobile number and your mobile number is your account number. How to open HBL Konnect Mobile Account? 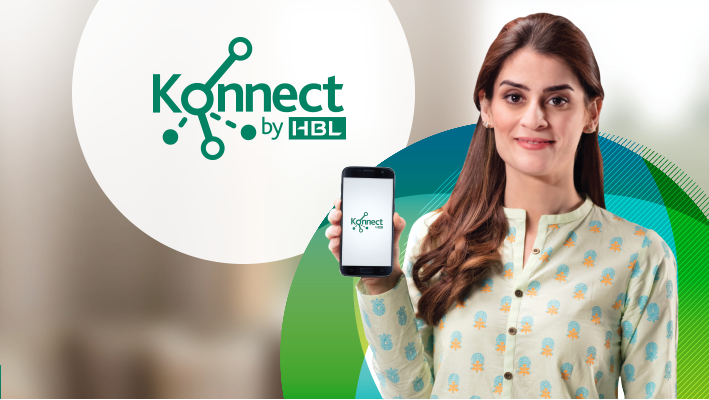 You can open the Konnect Mobile Account by HBL by paying visit any nearest branch of the bank, Konnect Shops and HBL Biometric ATMs with your valid CNIC and a PTA registered mobile number. HBL has launched an application called the Konnect Mobile App to facilitate the customers. The customers can transfer money; pay their utility bills, do shopping, recharge mobile credit and much more by opening the account and installing the Konnect Mobile App in their smartphones. Select ‘Register New Account’ and give all the information. The level 0 and Level 1 are two different types of accounts is the KYC requirement check done at the time of account opening. The daily/monthly/annual transaction and account balance limits vary for these accounts. On the other hand the Level two account by HBL customized and is only for the Konnect agents. If you are interested to open the Level 2 account then call Konnect Customer Care at (021-111-425-111). For more information and queries you can visit the official website of HBL. 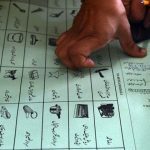 Pakistan’s General Election 2018: How to Check Voter Registration Status? How you can get Home Loans from Banks in Pakistan? 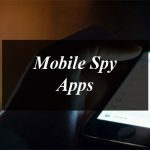 How to Open Jazz Cash Mobile Account? Complete details about the HBL Konnect Mobile Account. Transfer Money, Pay Your Bills, Do Shopping and Much More With HBL Konnect Mobile Account.